Mood: What's the temperature in the tanks today? I use Chrome on my office PC but use Firefox, Opera and Vivaldi on some of the other hardware systems I use to browse. So you are saying that just to be able to see the 3rd party photos from PhotoBucket here I will have to install a "fix"? What about all of the other photo hosting websites out there when they start following PhotoBucket's footsteps? So this means I will have to add in a "fix" for my other browsers as well and then each time one of these update it is likely that I may have to also update these same "fixes"? Sounds like a major hassle to me. I think the main issue is that Ken upgraded, but his account is not changed or Photobucket sent him a new account instead of updating his current account. They did that to me, and I have been attempting to help Ken with that detail. The fix is to allow everyone to see photos that went away from those with Photobucket who elected to not pay the fee. I hate Photobucket for doing this price increase. I am only interested in helping people see more Baja. After all of the hoopla, Photobucket threw up their hands and refunded me $99 so I am no longer a Photobucket member. Have a nice day! Hmm, I wouldn't say that was great news, but at least all your photos on Photobucket/ Nomad are still there to enjoy. The cost is around 50 for ads free and lots of room for photos... and they show here or other websites. The free https://postimages.org/ seems to work the best from those suggested replacements for Photobucket. Very easy to set the upload size to 800 pixels (Nomad width limit) or less. I moved my image work to imgur, and although it appears that one needs to edit their photography (resize) prior to uploading, the rest is similar to Photobucket. Seems like you guys who use Imgur instead of the super-easy Postimages.org site have difficulty in setting the images size for forums? That is a narrow thumbnail or avatar size image Ken (90x160 pixels). For Nomad, a 'large' image is 640x480 and a 'full-size' image here is 800x600... 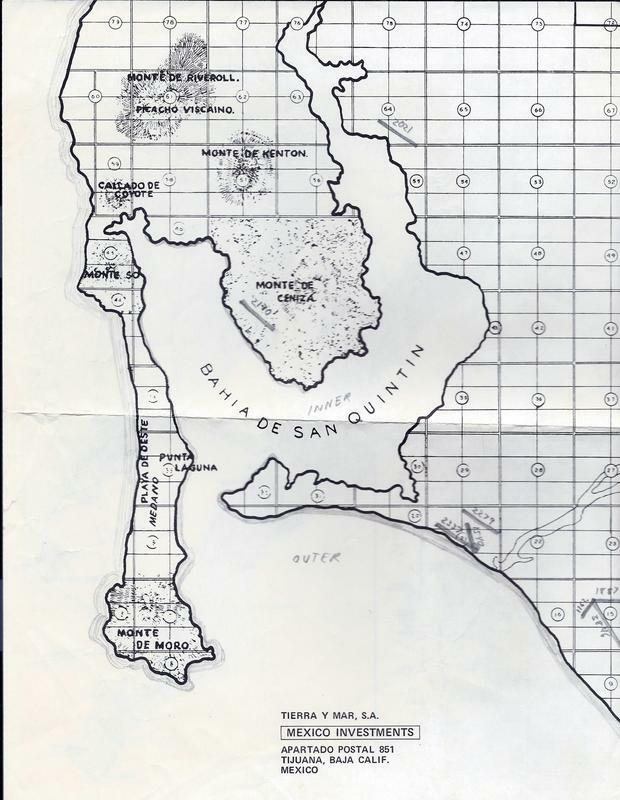 The map of San Quintín I posted above is 620x800. *Any width over 800 pixels will stretch the size of the forum and cause text and images to go off the screen requiring sideways scrolling unless you reduce your image resolution, which makes text tiny. You will note that Doug comes along and has to edit images posted over 800 pixels to fit here. Setting the upload size for sharing photos is easy and the first setting on Postimages.org (it was pretty easy on Photobucket, too). I reduced the original image down 75% of original. I didn't want to 'E X P A N D' the page with an XXL sized jpeg. IMGUR is only difficult when you have a mobile phone and attempt to use it for 3rd party hosting by obtaining links. With a laptop or a desktop computer, all of the information is available at the right side of the screen for easy copying and pasting wherever the person chooses to post the photo.